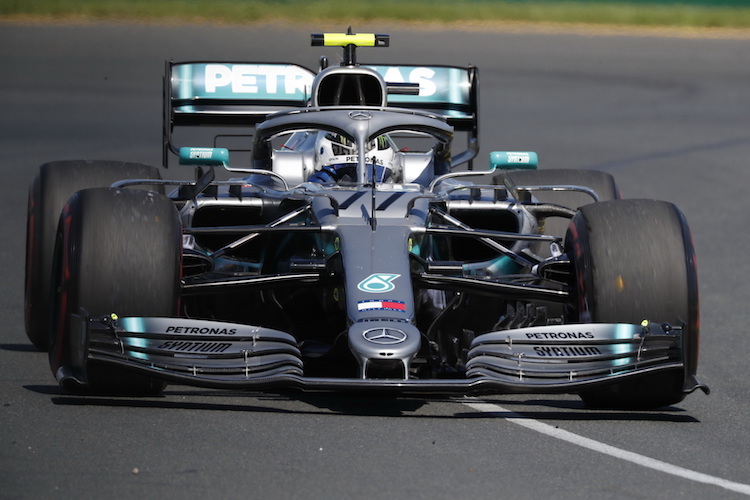 As the opening venue of a new season, the Australian Grand Prix in the stunning Albert Park, Melbourne, is a coveted event popular internationally. The excitement and beauty of Albert Park is unlike anywhere else, and an event to be enjoyed by everyone in attendance. To make the most of your time there, getting the right seats for your budget is essential. We’ve put together a handy guide of the seating options available for the Australian Grand Prix. These fast selling tickets provide views like no other seating area, set in the high rows of the Grandstand to give ticket holders spectacular views of the track and the park itself. Ticker holders can view the track from the luxury of a covered area, with the added benefit of access to a dedicated exclusive garden bar area. Those looking to purchase Premium Grandstand tickets have the option to choose from the World Champion Grandstand, Fangio, Prost, Schumacher Premium, and Senna, all providing excellent views of the track from different points. The Grandstand seating in Albert Park provides excellent viewing for ticket holders with overhead cover added, and a wide range of choice on what area of the track you would most like to see. Webber – For those that prefer to see the speed of the cars above anything else, the Webber area runs along the Main Straight, perfect for enjoying the heart of action. This seating area, located within the Schumacher Grandstand area, is dedicated for Ferrari fans to support their team together. The atmosphere is unmatched here, with supporters encourage to dress in Ferrari Red to make one unified team of support! The splendours of Albert Park mean that even the more budget friendly general admission tickets provide a wealth of vantage points for ticket holders to pick from and enjoy the race. Bring a carousel, water, and some snacks and make a day of it in your chosen view point.